Iran Daily – The multi-award winning Iranian director Asghar Farhadi will be the recipient of the 2018 Stockholm Visionary Award at the Stockholm International Film Festival. The Iranian director will be in Stockholm to accept the Bronze Horse and participate in question-and-answer sessions in conjunction with the screening of ‘Everybody Knows’ on November 9 at Skandia Movie Theater in Stockholm. The psychological thriller, ‘Everybody Knows,’ stars Penélope Cruz and Javier Bardem. 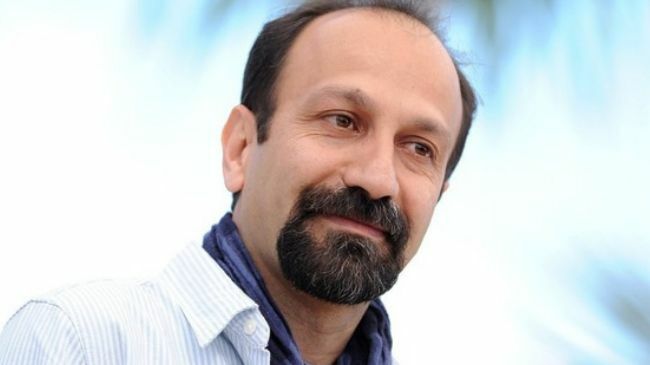 Farhadi’s previous films include: ‘A Separation’ (2011) and ‘The Salesman’ (2016), both awarded with the Oscar for Best Foreign Language Film. The Canadian director and screenwriter Mary Harron will be honored with this year’s Stockholm Lifetime Achievement Award. The recipient of the 2018 Stockholm Achievement Award is the iconic actress Gunnel Lindblom. The award ceremony will take place in conjunction with the screening of Margarethe von Trotta’s documentary, ‘Searching for Ingmar Bergman,’ on November 11. Stockholm Visionary Award was instituted 2004 to note visionaries within modern film. Wes Anderson, Alejandro González-Iñárritu, Darren Aronofsky and Pablo Larrain are among the previous recipients of the festival. The 29th Stockholm festival is scheduled to be held from November 7 to 18. Meanwhile, Lumiere Film Festival in France also held a commemoration ceremony for the Spanish actor Javier Bardem. A selection of his films including Farhadi’s ‘Everybody Knows,’ ‘No Country for Old Man,’ and ‘Mondays in the Sun’ were screened. The French festival opened on October 13 and will close on October 21 in Lyon, France. IRNA, festival-lumiere.org, news.cision.com and stockholmfilmfestival.se contributed to this story.